Update - David Wilcock left several comments on this update. I added another that was posted later, discussing what we can do to prepare for the coming economic fallout. Click here to read his comments. 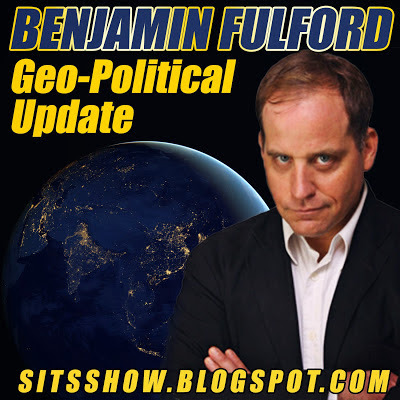 Benjamin Fulford's report from Monday the 8th of February 2016 has been updated with the full article. Click here to read the full report.